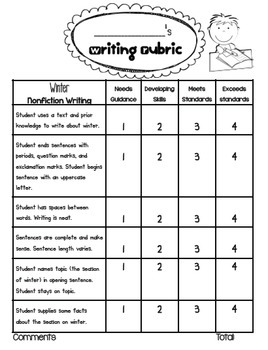 Writing Prompts, Planning Pages, and Rubrics All Year Long! 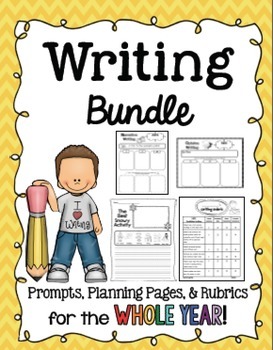 This huge, common core-aligned bundle includes writing prompts, planning pages, and rubrics for the entire year! 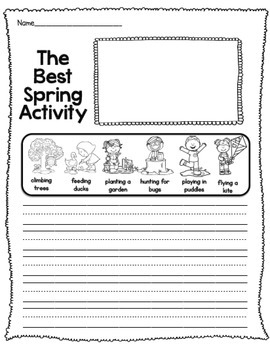 The majority of these come from various seasonal/holiday literacy packs. 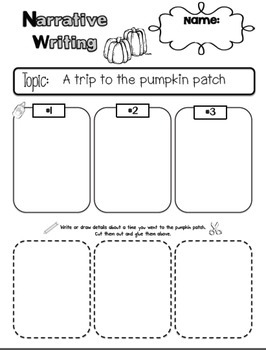 I took all the writing parts of these packs, added a bit and bundled it together to make this writing mega-pack.